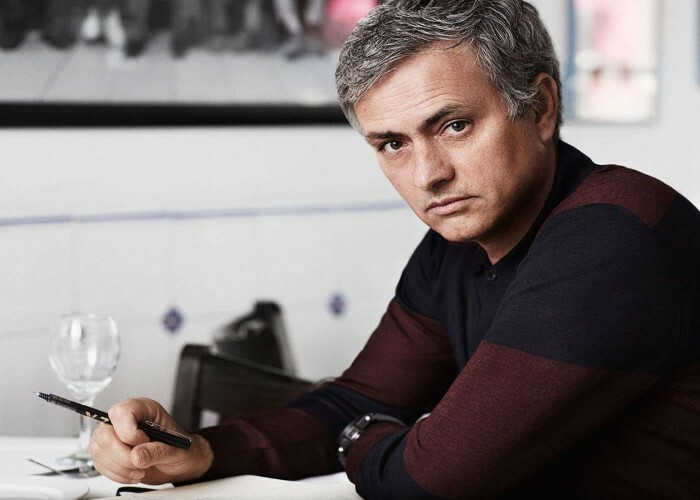 Born on 26th January 1963, José Mário dos Santos Mourinho Félix is a renowned professional football manager of Manchester United Club and former football player, regarded as one of the most successful managers in the world. 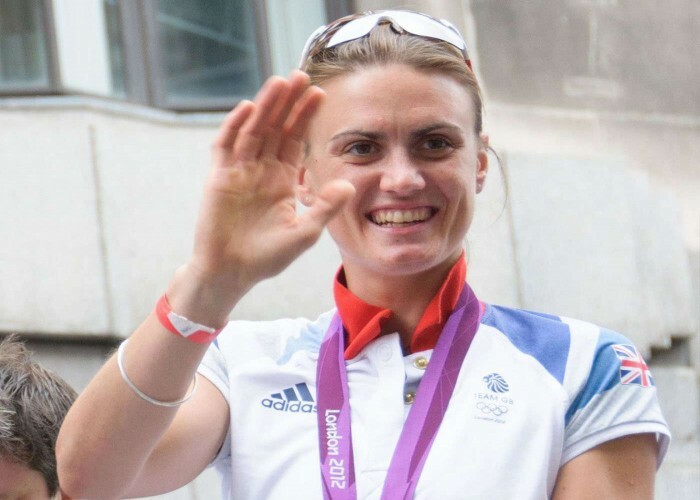 Born on 26th January 1985, Heather Mary Stanning is a former professional rower from Great Britain. 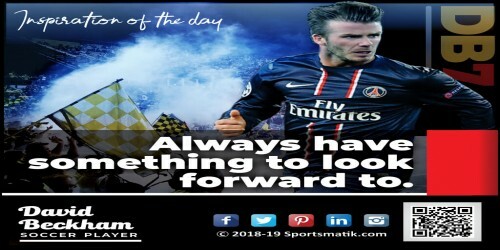 She is a double World Champion, European Champion, Olympic Champion, and four times World Cup champion having numerous accolades in her sports. Honored as the "Member of the Order of the British Empire" (MBE) in 2013. 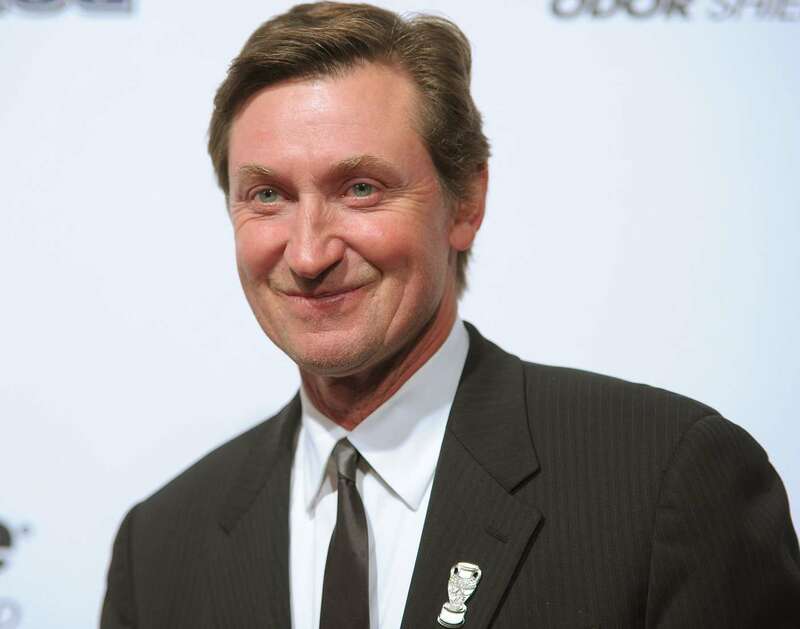 Born on 26th January 1961, Wayne Gretzky is a former ice hockey player from Canada. Popularly known as “The Great One”, Wayne holds a total of 60 NHL records as of 2014. Accomplished the feat of scoring total of over 200 points in a season. He is the only NHL player to do so in four seasons. Much-publicized as the 'Golden Girl’, Mamta Kharab is a former captain of the Indian Women’s National Hockey team. She was born on 26th January 1982. 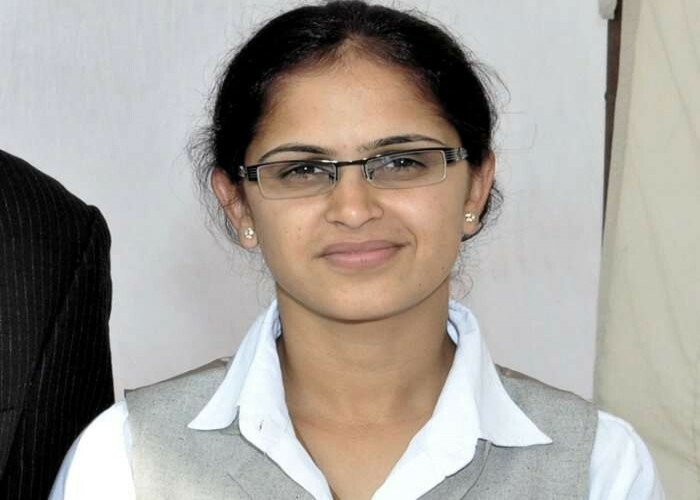 Mamta served as a role model for the character of Haryana team's captain 'Komal Chautala' for a Bollywood film 'Chak de India' which is based on women's hockey.